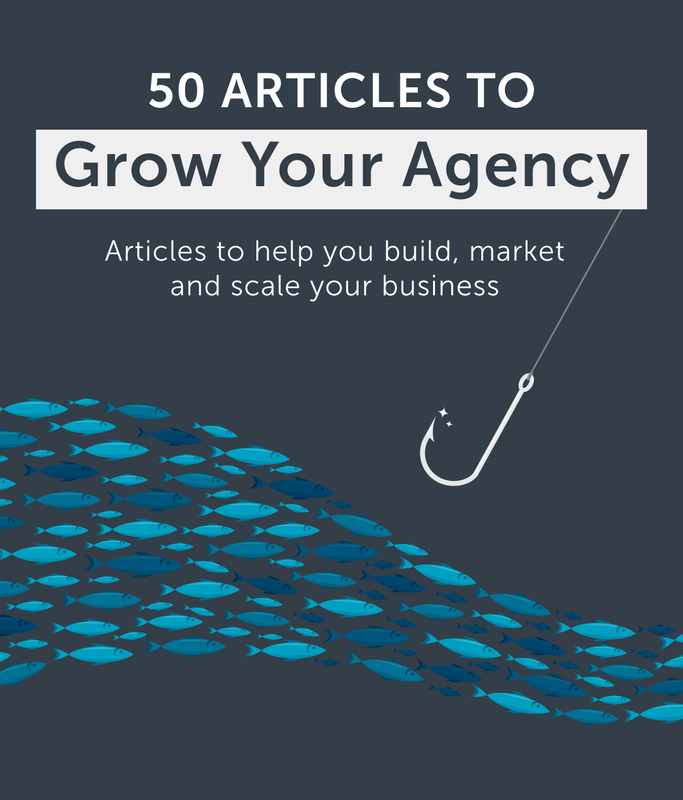 Turn your agency into a marketing powerhouse and attract more clients with our downloadable resources and guides. Is 2019 going to be your year? We’ve got a roundup of must-read articles to scale your shop.